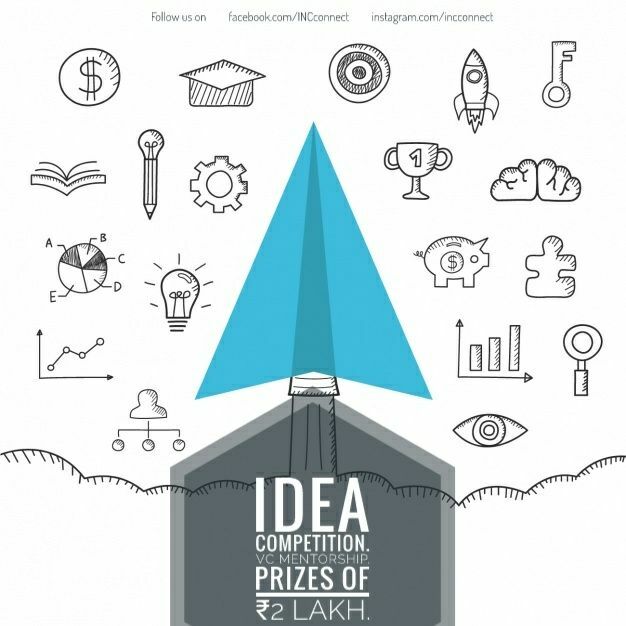 As part of Inc Platform, Idea competition for Entrepreneurs will be organised, inviting young entrepreneurs, students & start-ups in incubation to submit their ideas in business proposal format. Innovations by students & young entrepreneurs from Gujarat, which can give advanced solutions for the pain points of specific sector/community/lifestyle needs, are in prime focus for this competition. Such ideas which have potential to establish as successful venture are invited to participate in this competition. From application-pool received, 30 ideas will get chance to pitch directly against investors & VCs during .Inc Event and will receive several perks like. • 3 winners and 3 honorary ideas gets 3 months exclusive mentorship program with Claris Capital. • 30 ideas will get 10 minutes pitching opportunity against investors and VCs for early adoption.